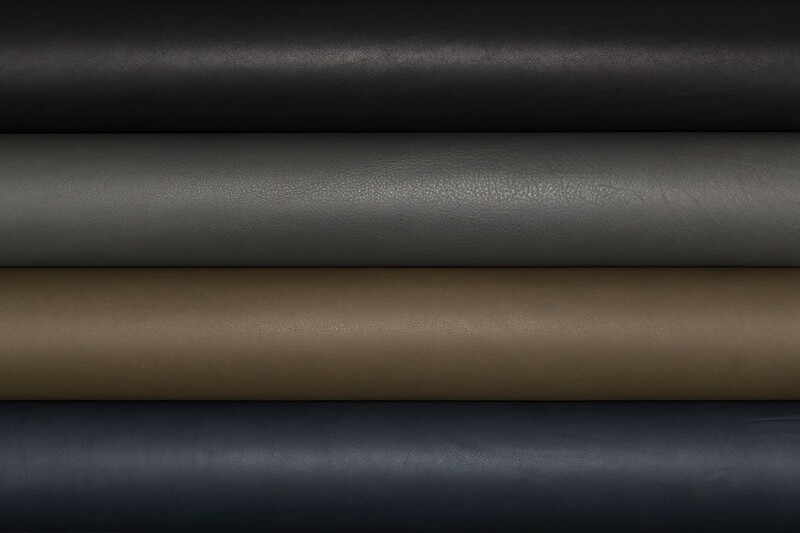 Inspired by its namesake city, Copenhagen is a premium select 100 percent vegetable tanned and aniline dyed upholstery leather in a series of subtle but sophisticated colorways. 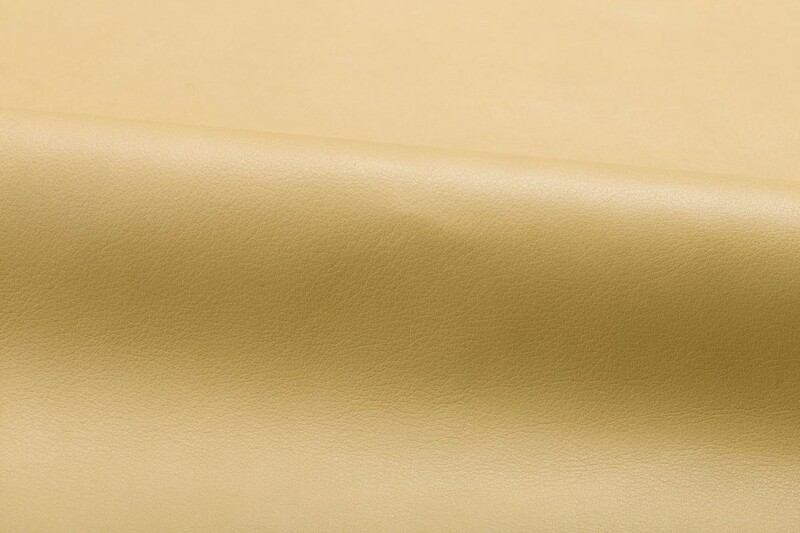 Showcasing the clarity of raw material originating from Scandinavia, all of the natural characteristics of a premium full grain leather are revealed. 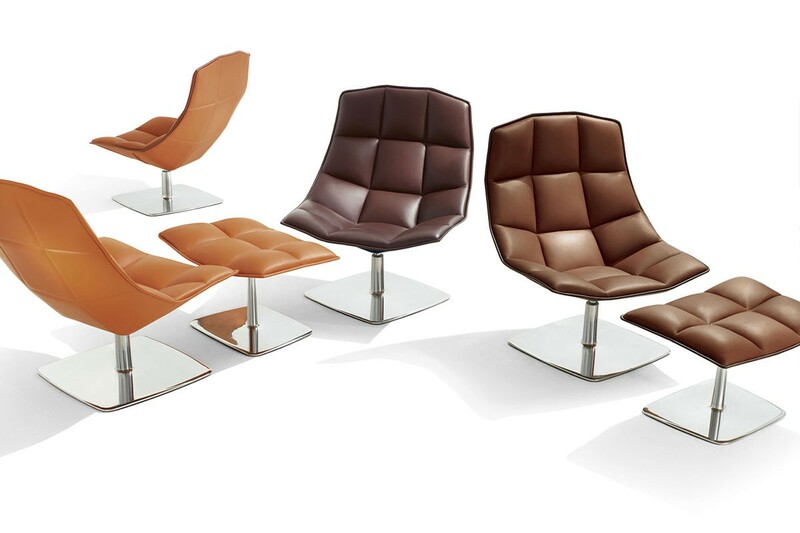 The unique tannage provides a luxurious drape and suppleness of hand highlighted by the rich aniline dyes. 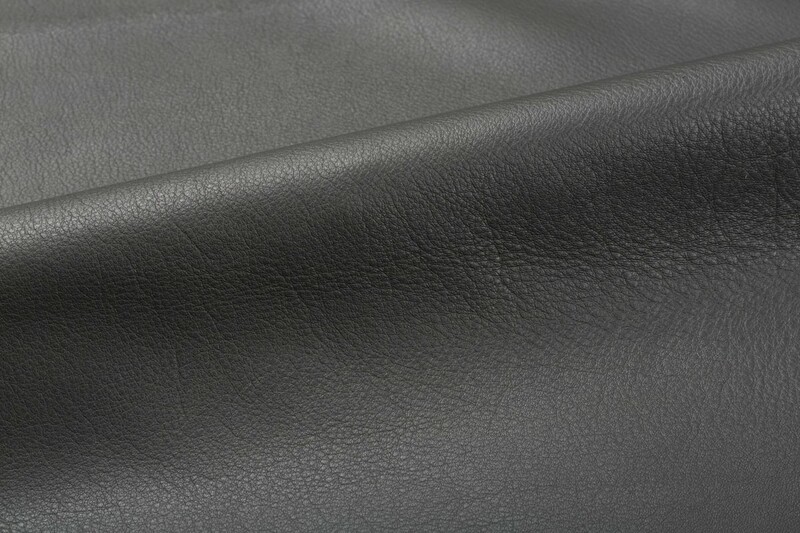 A blend of the finest quality aniline dyes provides excellent light fastness properties for a naked leather.